are hot on the heels of the criminals. Today is Day 86 and Pretoria businessman Omar Carrim is still missing. 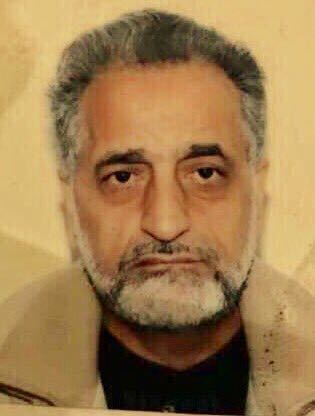 Carrim (76) was kidnapped on Aug 3. “Concerned Muslims of Cape Town” have send out several viral messages saying they know who is behind the kidnappings and have vowed to hunt them down. They have threatened to expose the culprits. Cape Town businessman Zhaun Ahmed was kidnapped in July and released after his family apparently paid millions of rands in ransom. Several other kidnappings have been reported. Carrim is reportedly not well. Let’s pray for his urgent release. *Yusuf Abramjee is an anti-crime activist.